We took a few days off work and decided to take a road trip to South Wales as we’d never been together before. 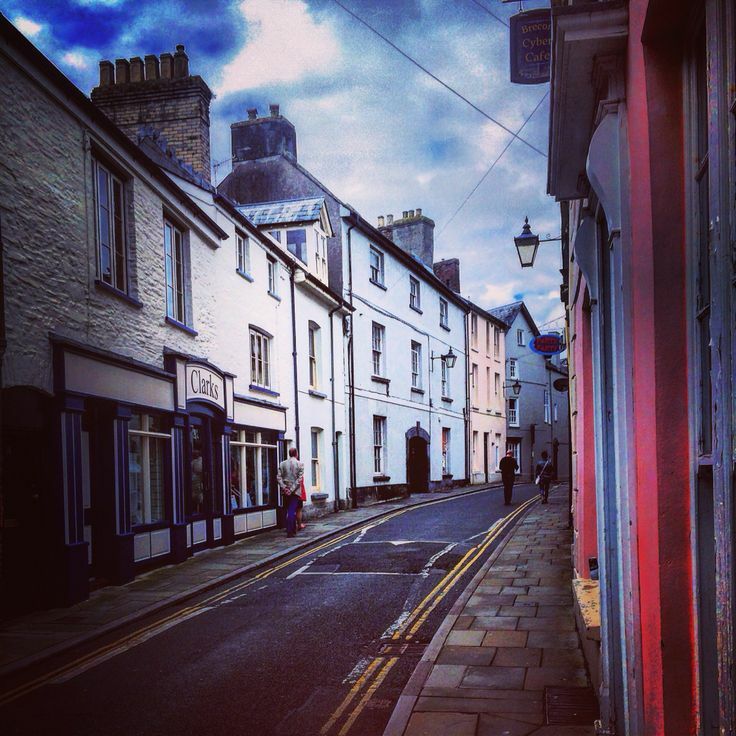 We were staying in Hay-on-Wye for three nights and that provided a great base to explore the surrounding area. It was Bank Holiday Monday and we weren’t too sure whether any of the surrounding towns would be open. So we had a look on the map and found Brecon was about 16 miles away. The plan was if it was closed then we’d have a drive around the Brecon Beacons. It took us about half an hour to drive there and we took a route along the B4350, A479 and A470. We parked up at Lidl where you get 1.5 hours of parking for free. 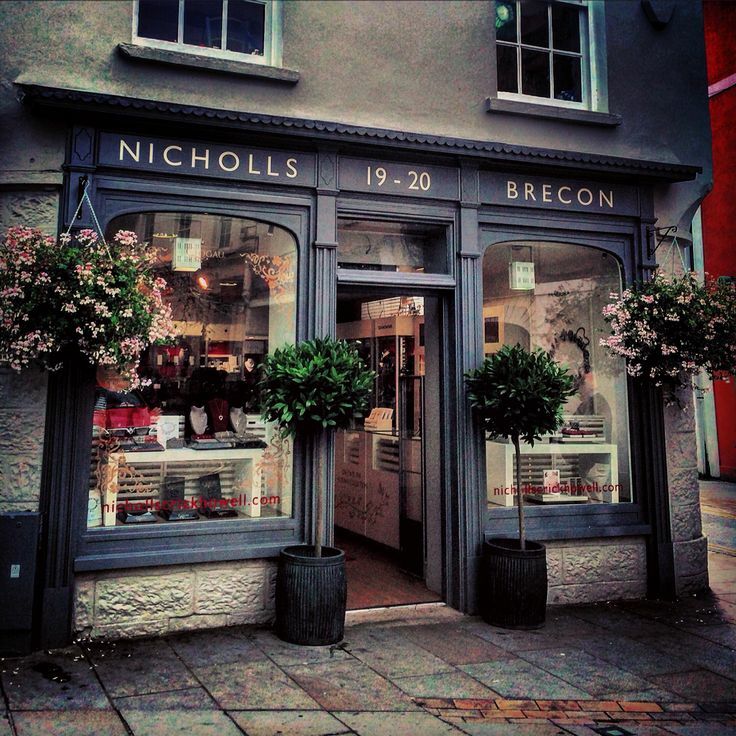 On first impression, Brecon seemed like a tidy Welsh town built on a hill. Whilst the majority of buildings are modest, often colourfully rendered, there are some fine architectural buildings. 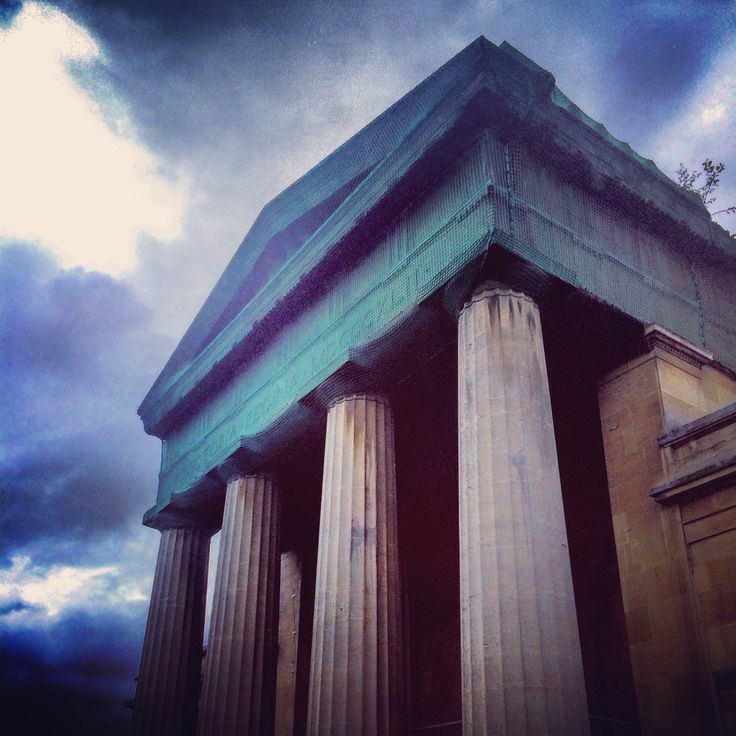 The Greek revival Brecknock Museum, whilst undergoing renovations, looks really grand with its imposing columns and sturdy symmetrical design. St Mary’s Church in the centre of town is suitably old and weathered and has evolved into its current form from the Norman times. We didn’t see the cathedral as we explored the town, but if we’d known we’d have visited it too. The first thing we did was get some food. I wasn’t too fussed about getting fish and chips so Neil decided to get his own from a nearby chippy. It took an age for Neil to get served, but it was worth the wait. I sampled one of his chips and they were the best chippy chips I have ever had. My intentions to eat something healthier went straight out the window and I bought myself a portion of chips - they were heaven. Often chippy chips smell nicer than they taste and are soggy. However these were proper crispy and so fluffy inside - chippy must double fry them. The chippy’s name is Coracle Fish Bar and, although it does get very mixed reviews on Trip Advisor, the chips are fantastic. Fortified with chips, we explored Brecon. Even though it was a Bank Holiday most of the shops were open. The charity shops weren’t that exciting to be honest and that’s possibly because there is an overpriced antique shop in town picking up the best stuff. To be truthful it’s a bit of a stretch to call it an antique shop as to me it seemed like a vintage shop. I do think in recent times there has been a blurring of lines between what is considered antique (rare old stuff that people want) and what is classed as vintage (old stuff). There was a Fairy Fair going on off one of the side streets. We didn’t know what to expect so we peaked in. It was all a bit odd and hippyish. There was some bloke giving a talk and we couldn’t get through to the stalls as the place was very crowded with people watching him speak. So we made a swift exit. Surprisingly the indoor market was open and we popped in. It’s one of those traditional indoor markets with some permanent stalls as you walk in and a big space full of trestle tables for the temporary stalls. If you wanted carpets this was the place to go as it was full of them. Otherwise we found people selling cheap stuff you normally find at traditional markets. 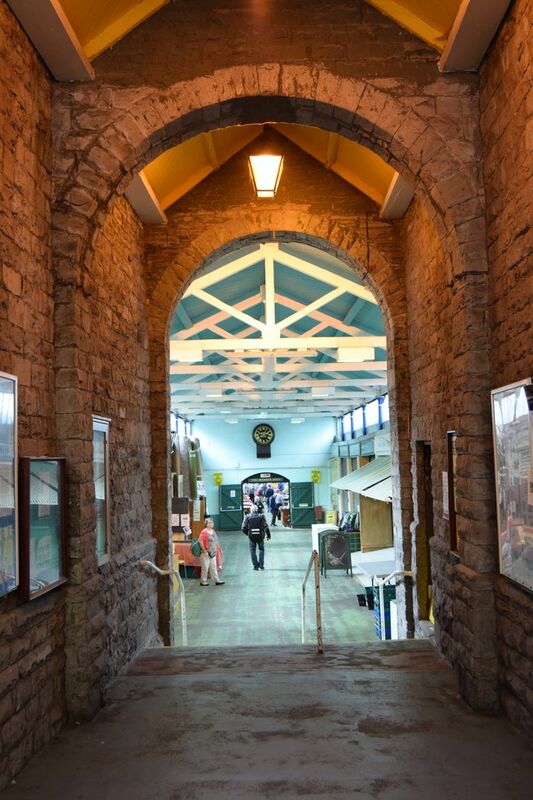 Although if you are visiting it’s worth checking out what’s on at the markets as they do have a monthly farmers market as well as host craft and antiques fairs. Before we left we nipped into a sweet shop to buy some ice cream. However we were stuck in a queue for ages as there were two indecisive Irish ladies trying every type of fudge as they were buying holiday gifts for their families. Thankfully the shop assistant managed to serve us between a bout of indecisiveness. It was worth the wait though as it was nice Welsh made ice cream. Whilst Brecon didn’t strike me as a touristy place, more of a down-to-earth town serving its local community - it was a nice place to stop off and spend a couple of hours exploring. Bank holiday probably wasn’t the best time to go, but we did get to see most things and I got dog envy seeing all the cute pooches in town. If I was ever in that neck of the woods again I would definitely stop off to try the chips as they were brill.